Ketones are unique energy molecules that are produced when the body does not have enough energy from carbohydrates. When the body does not have enough carbs, it reacts by burning more fat for fuel and this fat can be converted into ketones in the liver. Since the liver cannot use ketones, they are shuttled out of the liver and into the bloodstream where they can travel to other areas of the body to be used as energy. The brain is the primary location for ketones to be used for energy since fat cannot be used by the brain. 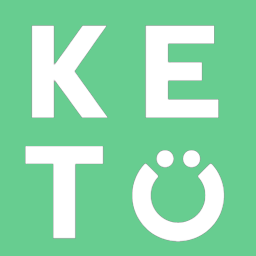 This is the reason why ketone production has been considered a survival mechanism used to maintain energy in the brain when carbohydrates and food in general are not available.